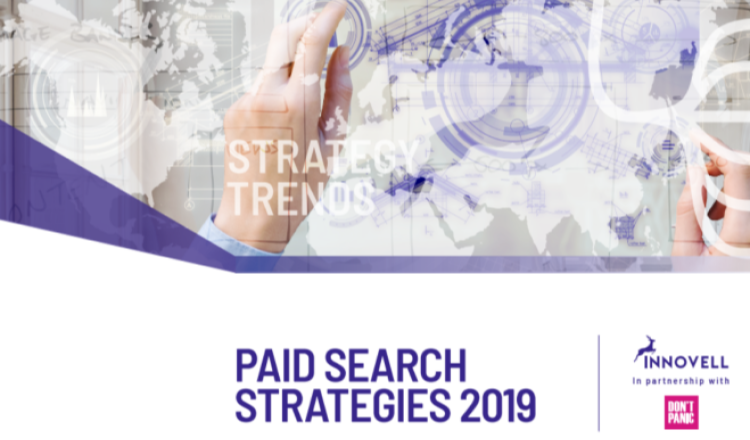 Last year, Anders Hjorth at Innovell launched the ‘Major Trends in Paid Search‘ report which is an in-depth look at the paid search industry. This detailed and lengthy report contains in-depth analyses of the past, present, and future of paid search. Now, Anders has launched a second report that looks specifically at paid search strategies in 2019. This new report distils the key lessons from the major trends report and delivers them in an easily digestible format. The new report identifies two types of paid search strategies: insight-driven and measurement-driven. Insight-driven strategies encompass the audience-led strategy and the data-driven strategy. These strategies are based on a deliberate search for insights into user behaviour and use of CRM data, mapping the user journey, building personas and then building campaigns with two phases in which audience functionalities from the search advertising platforms are extensively used: RLSA, demographic targeting and in-market audiences. The new report features several studies from companies like Wowcher and Bose, that show exactly how each type of strategy can be applied to deliver paid search success. There is also a detailed section on shopping search strategies for ecommerce. Innovell has partnered with State of Digital to offer a special discount: when you enter the STATEOFF20 code at checkout you will get a 20% discount on the report’s price. This is a limited time offer that expires on 30 April 2019, so get your report soon! You can buy the report from the Innovell website here.